Ottawa’s post-secondary schools are scrambling to implement provincially mandated free speech policies by Jan. 1 or risk funding cuts. Some experts and students welcome the upcoming policy as a much needed precaution, while others view it as redundant or even dangerous. Ontario Premier Doug Ford announced the policy in a press release in August. Ford said the policies must be built on the University of Chicago’s free expression policy, which states that post-secondary institutions should be home to open expression, free inquiry and should not shield students from offensive or disagreeable ideas or opinions. “Colleges and universities should be places where students exchange different ideas and opinions in open and respectful debate,” Ford said in the statement. 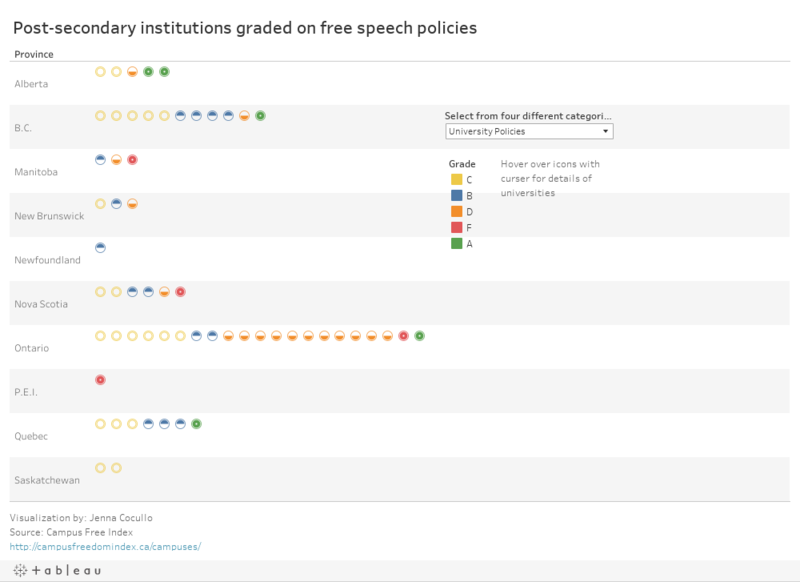 The policies developed at universities and colleges must also encompass faculty, students, staff, management, and guests while including a definition of freedom of speech. However, he noted speech that violates the Criminal Code, such as hate speech, is prohibited. While students are free to criticize and contest views on campus they cannot “obstruct or interfere” the freedom of others to express themselves. James Turk, a distinguished visiting professor and director of Ryerson University’s Centre for Free Expression, said universities do not need an order from the provincial government to have policies on freedom of speech. “Universities are the best examples of places that protect freedom of expression. One of the ways we know that, is that when they fail to do so, it becomes big news,” he said. Turk said he is worried about what it means for universities’ autonomy from the government, with the threat of financial penalty for non-compliance. “Universities can’t be beholden in that way and fill their democratic function in society,” he said. Howard Levitt, a lawyer who has represented clients including Wilfred Laurier University teaching assistant Lindsay Shepherd and University of Toronto professor Jordan Peterson in lawsuits about free speech, said the only way to ensure academic freedom is to use financial penalties. “If they don’t protect free speech on campus, they are going to lose some of their funding. No university will permit themselves to lose their funding, that’s what they live on. … I am confident they are going to make sure that doesn’t happen,” said Levitt, pointing to the controversy around Lindsay Shepherd who faced backlash after showing her class a clip of Peterson discussing gender-neutral pronouns. The president of Carleton University struck a task force of students, faculty and contract instructors to collaborate on developing a draft policy incorporating Ford’s guidelines, which was released mid-October for consultation and feedback from the community. 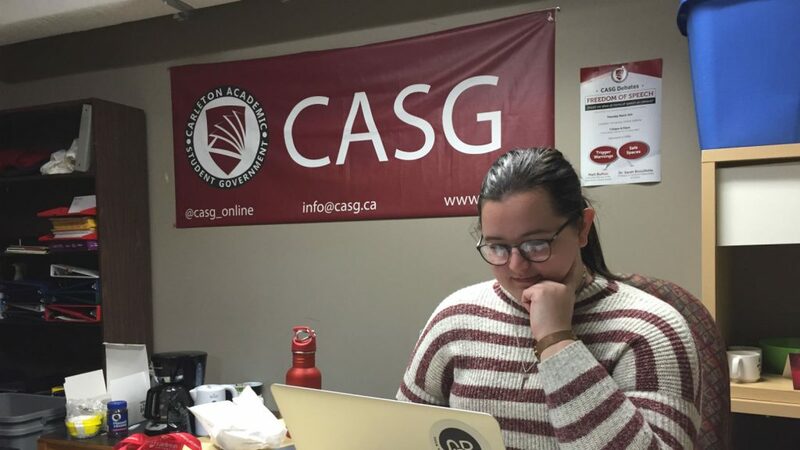 “There were a lot of different voices and a lot of different opinions on what should be seen in the policy and I think that’s critical to developing something like this,” said Emily Grant, president of the Carleton Academic Student Government (CASG) and undergraduate representative on the task force. Grant said she thinks the policy is somewhat redundant, as Carleton and many other post-secondary institutions already protect free speech under pre-existing policies. For example, if a student group violates Carleton’s human rights policy, in place since 2001, they would be subject to disciplinary action or even dissolution, Grant explained. 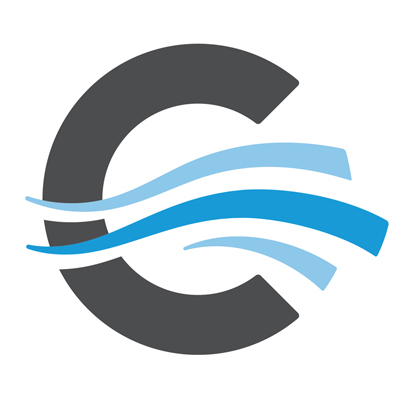 Carleton’s policy passed at a Nov. 30 senate meeting with two abstentions and no opposition, Grant said. At the University of Ottawa, a free speech policy is still under wraps. 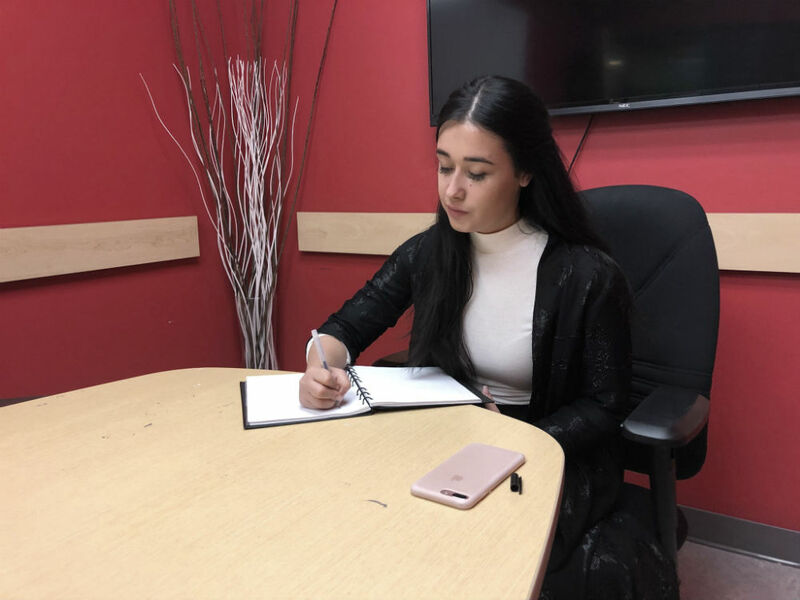 Paige Booth, acting president of the Student Federation of the University of Ottawa (SFUO) and student senator for the faculty of social sciences, has been part of drafting the universities’ policy. Booth said a draft of the policy has been presented to the senate and outlines how the university will take a stand against hate speech while continuing to foster an inclusive campus. She said it will also follow the University of Chicago guidelines. She said she wants the proposed policy to stay general because she does not agree with implementing a policy for free speech on campus in the first place. “I am very against it just because I think this is meant to be a policy that provides a platform of hate and it’s meant to be an anti-protest policy,” she said. She said she thinks this policy provides a platform for hate because it allows people to say whatever they want to say. If this is not abided by, punishment from the university must follow. Booth said she believes this shuts down students’ ability to express thoughts and opinions through protest. The next steps for the policy include suggestions from student organizations on campus and gaining approval from uOttawa’s board of governors. While Booth disagrees, other student groups feel the policy is a long over due given past clashes some have had with the university administration in the past, including the uOttawa Students for Free Speech club. Bedassie does have concerns that student unions, who he views as the common culprit for preventing free speech, are not explicitly mentioned in the provincial policy. Both Algonquin College and La Cité stated in emails that they are collaborating with Ontario Colleges to draft a blanket policy for all colleges in the province.